FDA Approved dips and cups to collect specimen and read results in minutes rather than the 24 to 48 hour lab turnaround time. 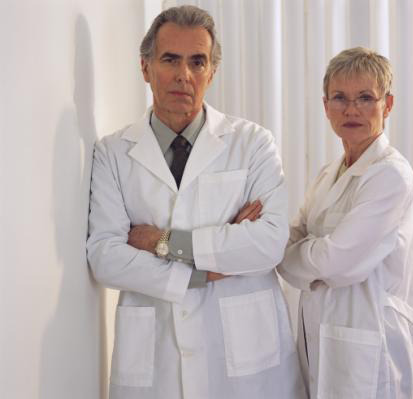 Quickly determine what drugs your patients are taking and not taking. Forward to lab for quantitative analysis and confirmation by state of the art analyzers. FDA approved CLIA Waived and reimbursable drug screens for the physician's evaluation and detection of current medications the patient is or is not taking. Quickly determine prescribing and therapeutic options while avoiding dangerous drug interactions. No need to split sample: Test Cup, Chain of Custody, Lab Requisition form are shipped directly to your lab for validation and further diagnostic analysis. CPT codes allow for reimbursement to the physician for the screen. Your lab has a CPT code for the validations services. Should the physician not screen, many labs will also bill on the CPT code for the screen not performed by the physician. Pain Management clinics that screen with point of care testing devices, including dipper tests, dropper/pipette tests, and self contained integrated cups tests, in most cases will forward the specimen to their lab for additional comprehensive testing and confirmation. 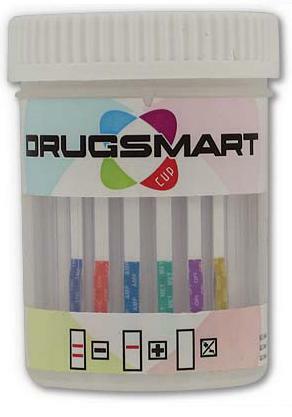 Please allow us to offer you our All-In-One Integrated Point of Care Drug Testing Cups at the best prices available. Although we offer dip tests and pipettes tests, in most cases the drug test cups will cost less and your additional Lab tests are billed to the patient provider. Innovative technology to accurately assess patient treatment options while reducing the costs of your comprehensive Drug Screening program. Click here for a complete list of our CLIA Waived Drug Test Kits.